The Director of Music Ministry will be an effective Spirit-led vocalist, music program facilitator, and team builder. The role requires one who is able to work closely and effectively with the Senior Minister to plan worship services that both glorify God and maximize the congregation’s ability to engage in authentic worship. The Director of Music Ministry must have significant experience with a broad range of worship music genres from classical hymns to the many styles of contemporary worship music. The role requires a person who can artfully blend the old and the new to help a multi-generational congregation enter into rich worship experiences. The Director of Music Ministry will develop and direct choirs of all ages and provide musical leadership for all worship activities. Applicants should send a resume and contact information for three (3) references familiar with their musical abilities (choral conducting, worship leading, and vocal/instrumental abilities) to: [email protected]. For information about this part-time position, responsibilities, skills required, and schedule, you may contact the church office at 859.734.3224. The “All Church Cookout & Pool Party” will be Sunday, August 20th. We have the Lion’s Pavilion from 4:45 until 9:00 p.m. for the picnic and bingo. For those who would like to go swimming, we have the pool from 6:00 to 8:00 p.m.
For those playing bingo, we ask you to bring a gift for prizes. Harrodsburg Christian Church is currently in search of a new Youth Council Member. This is a volunteer position. If you are called to ministry and interested in volunteering for this position, please contact us at [email protected] for more information. 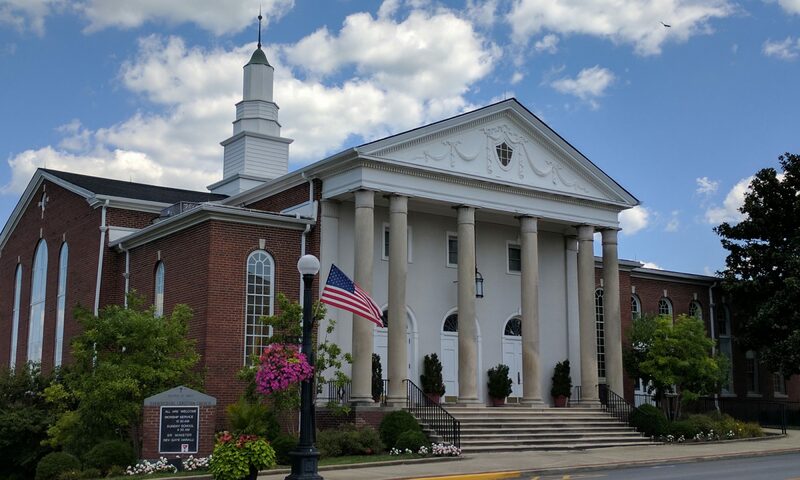 Harrodsburg Christian Church is currently in search of a new Historian to serve on the Board. This is a volunteer position. If you are called to ministry and interested in volunteering for this position, please contact us at [email protected] for more information.